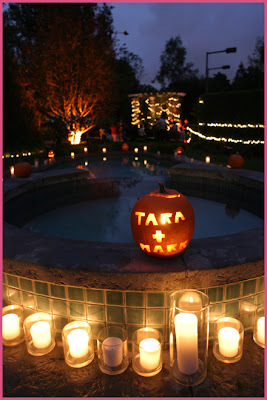 Just some fun photos of a Halloween-themed wedding; this fete was the farthest thing from freightening! Photos by Robert Evans Studios. Carolina Herrera is next up on our runway report. 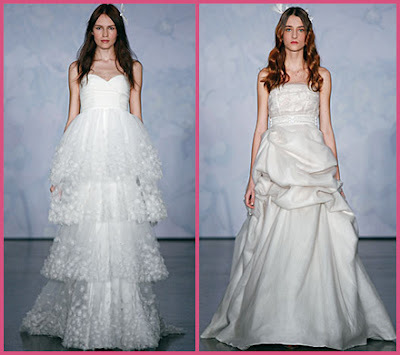 More of a lovefest, we love, love, love these looks too! Our favs? 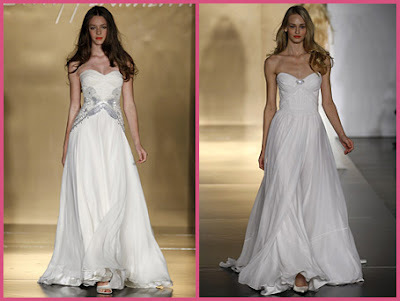 The bubble dress (last one pictured) and strapless dress with a detachable skirt!! Photos courtesy of NY Mag. Just a reminder to everyone in So. Cal. 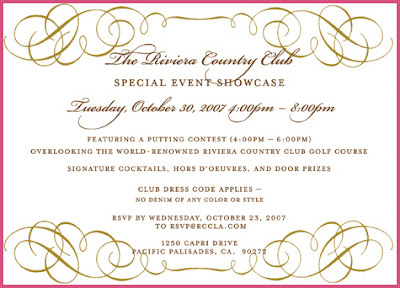 that the Riviera Country Club event is tomorrow afternoon/evening in the Pacific Palisades. 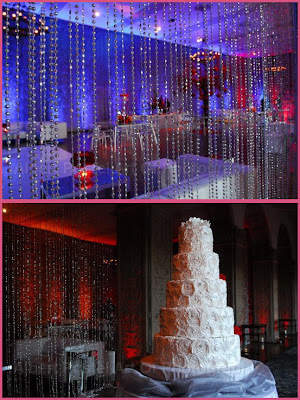 The Bridal Bar is sponsoring this evening of food, drink, good company, and a great new set of ballrooms, so come check it out for your next event. We hope to see all of you there (it's not too late to rsvp). 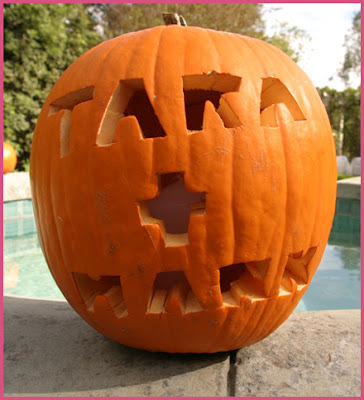 As October comes to a close we thought it was important to post this. We've been meaning to all month, but you know how it goes. That's the problem though! October is Breast Cancer Awareness Month and we've done nothing to make people aware! So here's our Maya Copa. 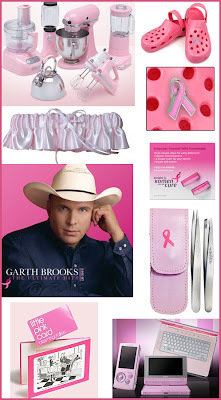 Please, please, please get your mammograms and help the cause by donating to amazing charities like the Susan G. Komen Foundation or any one of the many organizations out there. Is This Part of Fashion Week?? StyleHive is this great new website for fashionistas and hip shoppers everywhere. 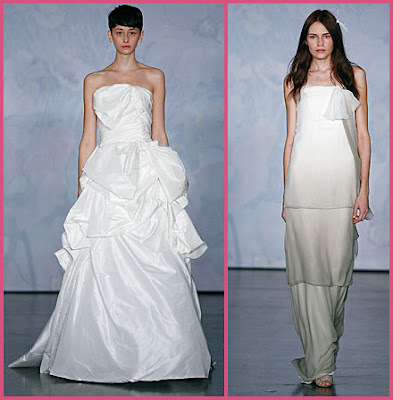 The concept is you flag your favorite pieces from your favorite stores and invite your friends to tell you what they think (before you make a big purchase, like on a wedding dress). They have lots of fun, interactive tools to their site...definitely something to check out. 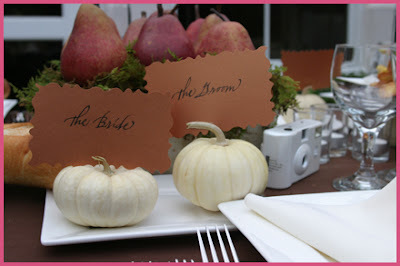 This week their blog has a wedding theme. 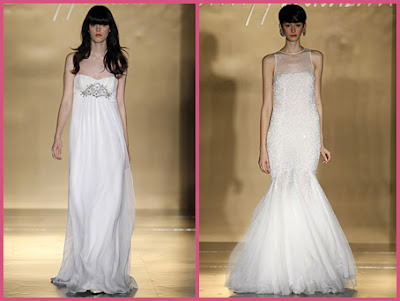 They are showcasing the best of the best in bridal gowns...well, sort of. Can you tell what makes these different from the runway reports?? They are made entirely of TOILET PAPER!! Can you believe it?!?! Look out Project Runway, here comes Project TP. 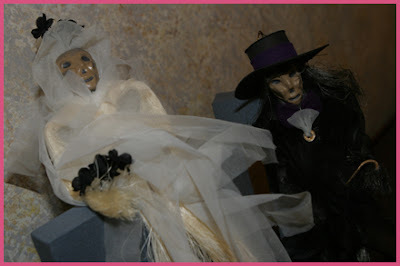 For more of these fabulous faux looks, check out their blog at the StyleHive Blog. Enjoy! 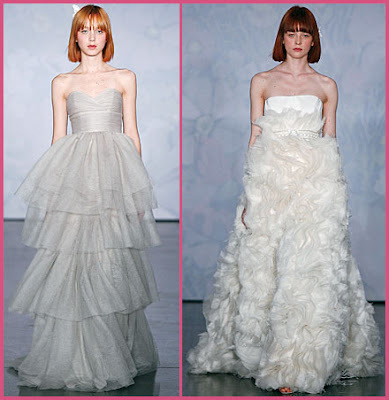 While you're there, check out The Bridal Bar's expert commentary on these fashion-foward ensembles. 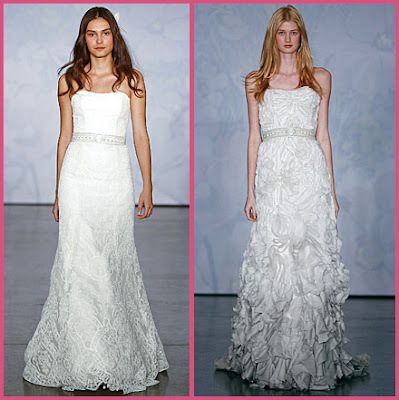 Bridal market in NYC is officially over! 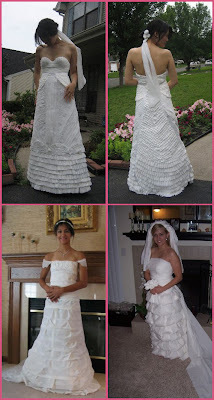 Time for the fun stuff...the dresses! 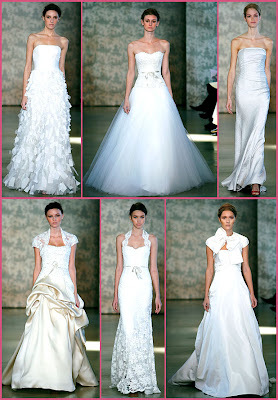 We will be showing you several days worth of our favorites from top designers. So for those of you in other parts of the country, this may seem like any other week. 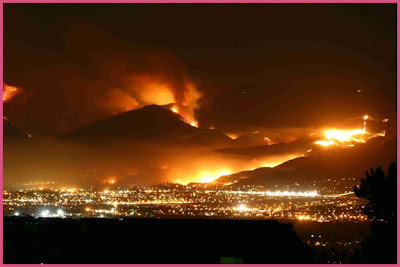 But here in Southern California, things are not business as usual. While The Bridal Bar is safe and sound far away from the flames, many of our friends, families, and brides are heavily effected by the fires burning across the state. From a popular wedding venue in Malibu to private estates in San Diego, this state may not ever be the same (heck, even the Starbucks in San Diego are dark and deserted!) 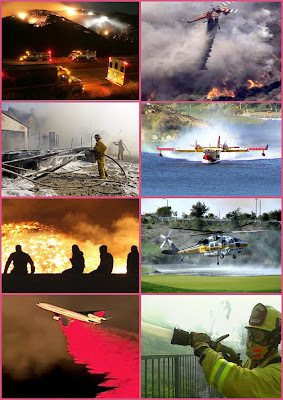 For today we thought we'd simply take a moment to thank all the amazing, brave, heroic, and hardworking firefighters who are risking their lives to save homes, animals, and families. These photos are not meant to show the destruction, but to show what incredible things these men and women are doing for us! Thank you!! And on a wedding note...get wedding insurance!! If you are getting married in Southern California this month, you may be facing a change in venue or postponements and while we hope that doesn't happen, we want you to be prepared if it does. 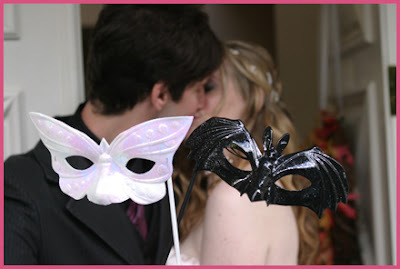 Protect the most important day of your lives and the financial investment that is your wedding and get a wedding insurance policy from your insurance company or one that specializes in special event riders. Better safe than sorry! Photos from Access Hollywood and CBS2 News. 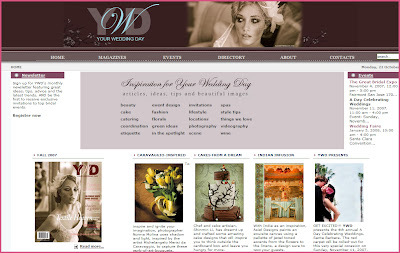 Your Wedding Day Magazine has launched its long-awaited new website! Check it out here and get all sorts of pictorial inspirations and expert commentary. And while you're there, be sure to get all the info on their annual bridal event in Santa Barbara, A Day Celebrating Weddings on November 11th at the Santa Barbara Historical Museum from 11am to 4pm. We hope to see you there! Yep, that's right! If you are in Southern California then you're in for a real treat! 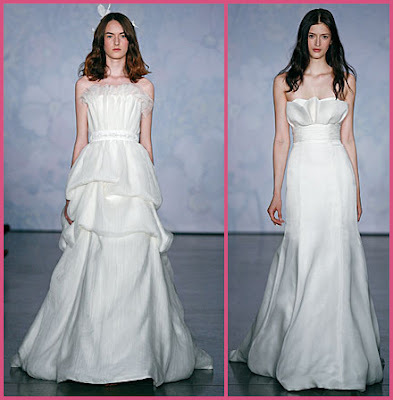 Monique Lhuillier may be debuting her Fall 2008 Collection in NYC this weekend, but next weekend you've got the chance to see and buy before it hits the stores. Her brand collection will be available at her brand new fashion Mecca on Melrose Place. 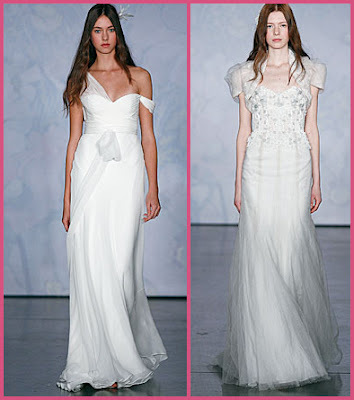 Hosting all you stylish brides at the trunk show on Thursday, Oct. 25th through Saturday, Oct. 27th. Appointments required, no cat fights for dresses allowed! 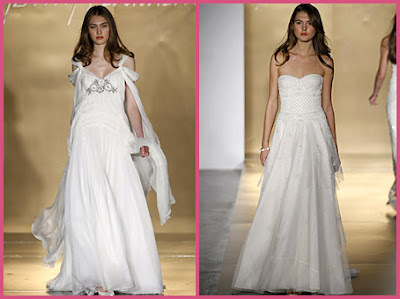 Be among the first to see her new designs and if you love, love, love (as we know you will), get 10% off your bridal gown! It's like Christmas morning for the betrothed! Note the photos are last season...too top secret to show the line just yet! Are you and your fiancé the next Fred and Ginger? Or, do you have four left feet? 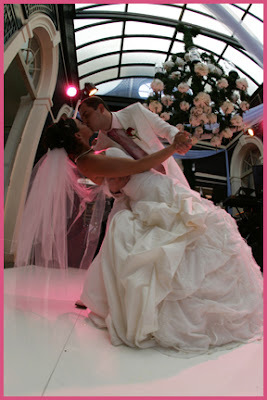 Either way, The Bride and Bloom Magazine wants to help your first wedding dance look spectacular! The catch, you ask? If you call getting some fabulous shoes and free dance lessons a catch, then they're guilty. 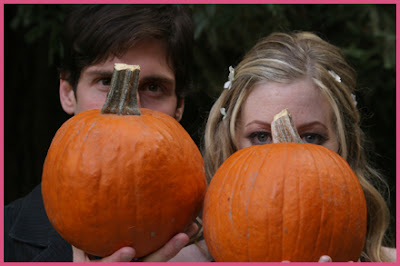 Are you and your fiancé available Sunday, November 18th between 2 pm and 5 pm for a shoot in Los Angeles, CA? 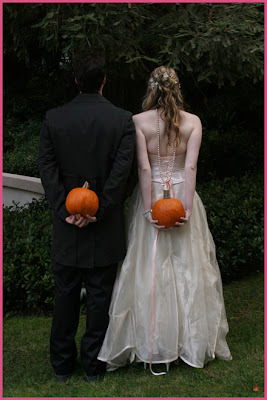 And send the information to submissions@thebrideandbloom.com by Friday, October 26th. Decisions will be made by October 31, 2007. If selected, you’ll be compensated with two free private dance lesson, designer shoes for the bride, and an appearance in The Bride and Bloom magazine and website. Good luck! I know we could sure use a lesson or two! Last week we had a chance to check out the newest renovated property in LA. 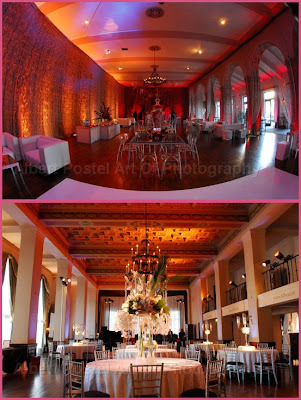 The Ebell has always been a Hollywood landmark and wedding hot spot, but now they've kicked it up a notch with a face lift and some great new touches for brides. Check out of favorite photos from their showcase evening... 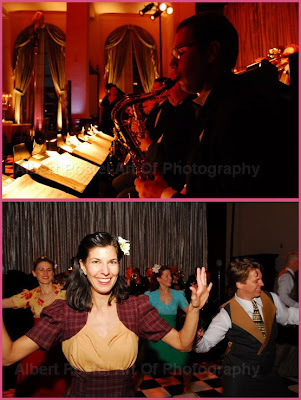 In keeping with the original era, we were entertained all night by swing dancers, a big band, and even cigarette girls passing out chocolate cigars and candy cigarettes. And of course, who could forget the desserts?!?!? 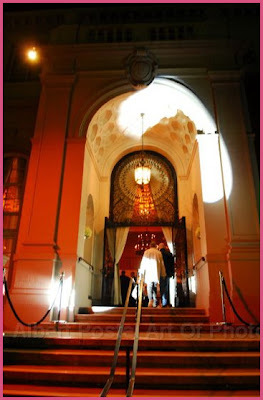 Thanks to Albert Postel Art of Photography for the photos and to Melissa and everyone at the Ebell for a great evening! Photos have arrived! Last week's LA Preview of Jenny Yoo's new collection was a big hit. 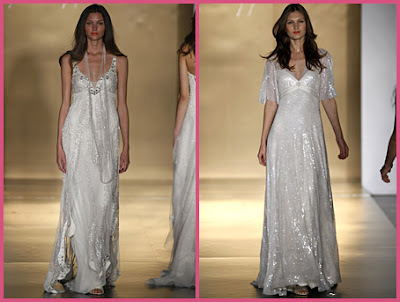 From her new bridal couture to her tried and true bridesmaid fashions, the catwalk was full of fabulous finds! Below is our host, Ellen (and Jenny's partner in crime) graciously welcoming guests. 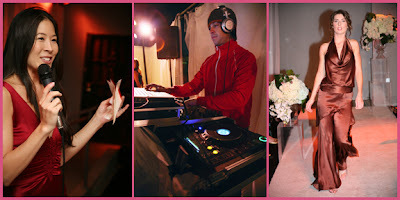 DJ Nachey of Dash Entertainment keep the beat going all night; and one of the model's strutting her stuff. Thanks to Jenny at Docuvitae for the photos! More Bling, More Comfort, and We Want More! !